You won't be able to stop listening to this. 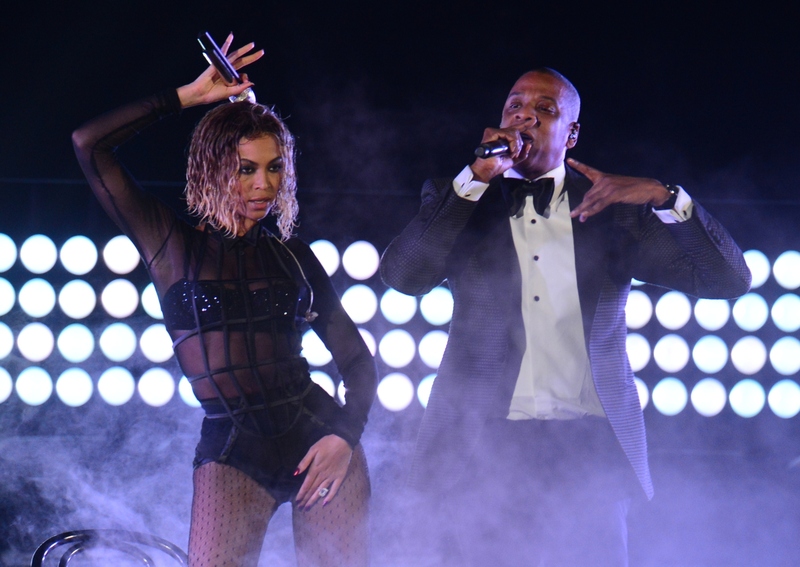 A mashup album of Jay Z and Beyonce songs has surfaced online and it's absolutely unreal. Created by 19-year-old producer Amorphous, 'Bey-Z' merges Hov's most iconic instrumentals with Bey's vocals to form a flawless fusion. The track, which is already sending the Internet into frenzy, blends some of Bey's biggest hits including 'Partition', 'Diva' and 'Flawless' seamlessly with mega Jay Z tunes like 'Pimpin' and 'Frontin'. Orlando native Amorphous explained why he made the masterpiece after unleashing it online. "Late last night I came up with the idea to create a mashup album of some of Beyoncé & Jay-Z's songs, as a tribute to both of these artists." he writes. "I used to run around the house with my hat on backwards rapping Jay-Z when I was younger, and I admire Beyoncé for her artistry and work ethic." The producer is no stranger to creating R&B tinged mash-ups. Earlier this year, Amorphous dropped a stunning fusion of Aaliyah's 'Rock The Boat' and Rihanna's 'Work', aptly titled 'Work The Boat', to commemorate what would have been Aaliyah's 38th birthday.